Literary resources available at Huntsville-Madison Co. Public Library Reference & Adult Services Dept. 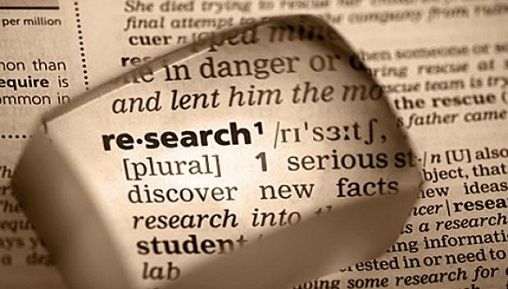 The Huntsville-Madison County Public Library contains many print and online resources intended to assist students with forumulating and writing cogent literature research papers. The Huntsville-Madison County Public Library enables patrons to access multiple online resources that contain a wealth of information for students needing aid in writing research papers on literary topics. Gale Virtual Reference Library resides on the Alabama Virtual Library (avl.lib.al.us)and is accessible through the HMCPL public web site (hmcpl.org). 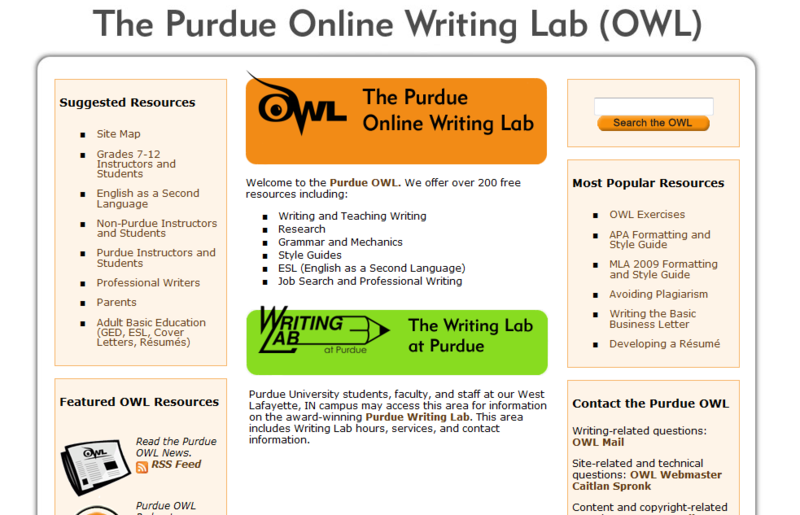 Purdue OWL is not part of AVL but is a free web site sponsored by Purdue University. Writing Rescue Guide for College Students is also a free web site that assembles style guides, tips and expert advice on essays, papers, and college applications. FreeBookNotes.com is the original and largest literature study guide search engine on the web. We have meticulously scoured the web to track down all of the free book notes, study guides, book summaries, chapter summaries, and analyses available for thousands of books, plays, and poems. Our team has indexed resources from over 23 study guide providers, including SparkNotes, Cliff’s Notes, BookRags, Shmoop, Pink Monkey, WikiSummaries and many more. Knowledge of the Dewey Decimal Classifiction system is indispensible for any student writing a literary research paper. Literary resources are usually found in the 800's section of the DDC categorization. 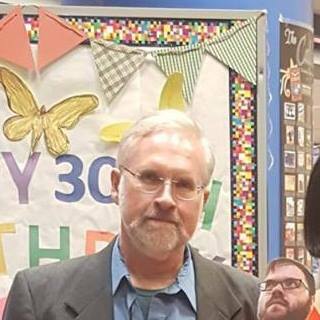 Following is a link that includes a summary of the Dewey Decimal Classification. Pay particular attention to the 800's. How to Write Successfully in High School and College by Lenmark-Ellis, Barbara, Ph.D.
A Manual for Writers of Research Papers, Theses, and Dissertations, 7th Edition by Turabian, Kate L.
Updated edition of the classic style manual; includes a section that clearly explains every aspect of the research and writing process, thorough coverage of scholarly citation, comprehensive guidelines for proper paper format and authoritative advice on all matters of style. This helpful and concise guide provides clear, concrete advice regarding choosing a topic, creating a thesis, gathering and citing sources, building arguments, outlining, writing a first draft and revising the draft. From the book jacket: "Now in its sixteenth edition, the Manual is fully revised to reflect how publishing professionals work in the digital age. Replete with the clear, well-considered advice on style and usage that devotees of 'The Chicago Manual of Style' have come to expect, the sixteenth edition provides a wealth of new information and guidelines for electronic workflow and processes." From the book jacket: 'The "Publication Manual" is the style manual of choice for writers, editors, students, and educators. Although it is specifically designed to help writers in the behavioral sciences and social sciences, anyone who writes non-fiction prose can benefit from its guidance. The newly-revised Sixth Edition has not only been rewritten. It has also been thoroughly rethought and reorganized, making it the most user-friendly "Publication Manual" the APA has ever produced. You will be able to find answers to your questions faster than ever before. When you need advice on how to present information, including text, data, and graphics, for publication in any type of format--such as college and university papers, professional journals, presentations for colleagues, and online publication--you will find the advice you're looking for in the "Publication Manual." The Norton Anthology of English Literature. The Major Authors, Sixth Edition by Abrams, M. H.
From the introduction: "This volume contains a selection of the best and most characteristic writings, in diverse literary genres, of major English authors." The sixth edition has been expanded so that it includes not only the thirty-four authors in the preceding edition, but also four additional authors, three new plays, new sections of lyric poetry and new prose fiction and non-fiction. Following is a selection of historical and encyclopedic overviews of literary movements as well as general anthologies short fiction, novellas and novel excerpts, essays, drama and poetry, all available in the Huntsville-Madison County Public Library catalog. This collection of over 200 essays spans the spectrum of American history from the first appearance of the word 'America' on a map in 1507 to the election of Barack Obama in 2008. The essays analyze major literary figures such as Thoreau, Hawthorne, Faulkner and Hemingway as well as the impact on the culture of events such as the Salem withcraft trials, the Civil War, the Scopes trial, the Vietnam War and the Civl Rights movement. Literature in America: An Illustrated History by Conn, Peter J. This one-volume comprehensive work summarizes the distinctive achievements of the novelists, poets, playwrights and prose writers who have produced America's literary heritage. The emphasis is on literary texts although the works are also viewed in relevant historical and cultural contexts. Contains almost 200 color and black and white illustrations. The following books provide general critical overviews to authors' works and are available at either the Main Library or one of the branches of the Huntsville-Madison Co. Public Library. This collection presents biographical, critical and bibliographical information on Faulkner's best-known or most important short stories. It includes plot summaries amd traces significant themes, patterns and motifs in the work as well as annotated lists of the main characters from each story. From the book jacket: "This compact introduction draws a memorable portrait of Anton Chekhov, the man, the dramatist, the physician. Chekhov rose out of a childhood of poverty and great brutality in his native Russia to become one of the great dramatists and short story writers of the 20th Century. His plays The Cherry Orchard, The Three Sisters, Uncle Vanya, and The Sea Gull form a quartet of masterpieces unique in modern literature." A profoundly astute reinterpretation of Hawthorne, Melville and Poe, three of the masters of nineteenth-century American fiction, that attempts to demonstrate that the introspection, tragic awareness and sense of alientation inherent in the works of these authors presents a true picture of the American mind and milieu than the optimistic, superficial picture presented by many lesser writers.